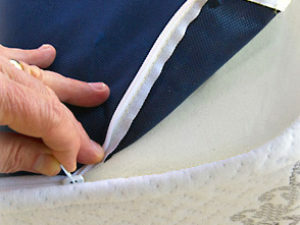 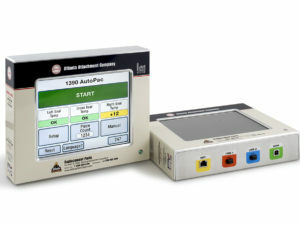 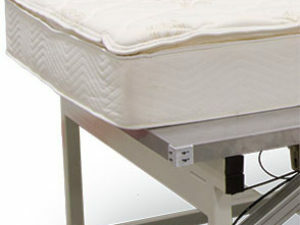 Mattress Archives - Atlanta Attachment Co.
Atlanta Attachment Company is a global supplier of mattress machinery and sewing automation. 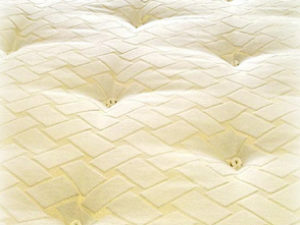 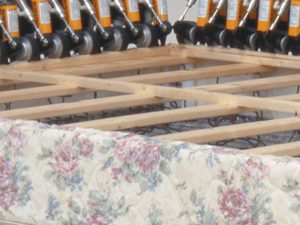 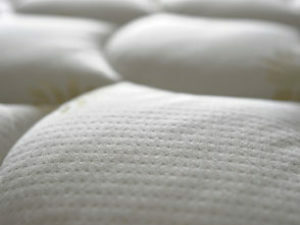 Our mattress manufacturing machines are considered to be of the highest quality materials and workmanship. 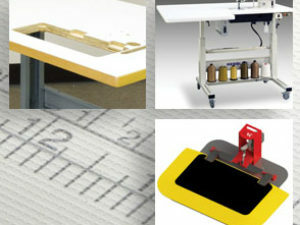 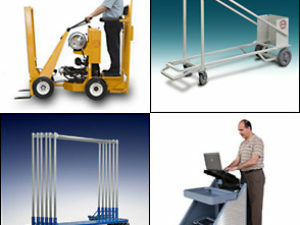 We utilize heavy duty industrial sewing machines for building our workstations. 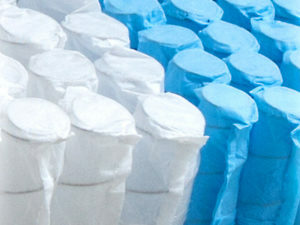 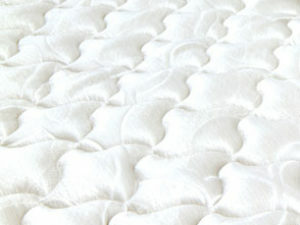 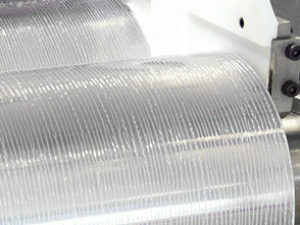 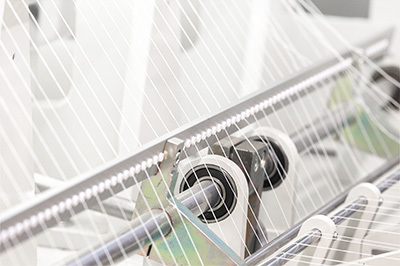 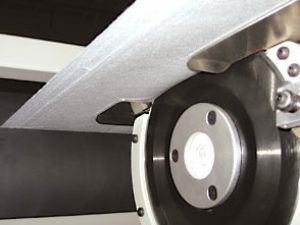 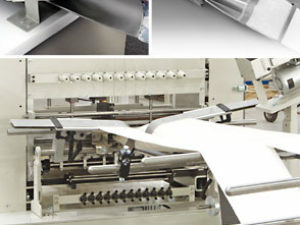 Our mattress production equipment includes a full line of products for making borders, panels and ruffles. 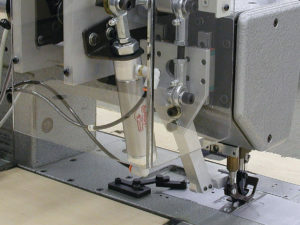 Our quilting machines utilize our Pattern”N”Pattern® jump pattern technology. 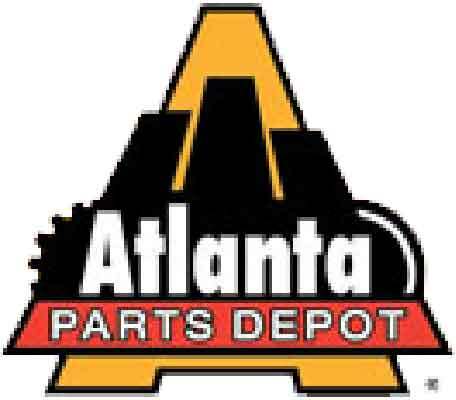 We supply sewing machine attachments for most sewing machines and our Atlanta Parts Depot division supplies one-stop shopping for replacement and sewing machine parts. 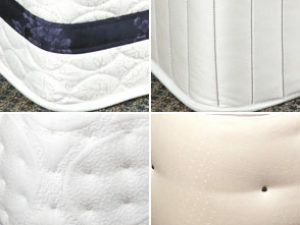 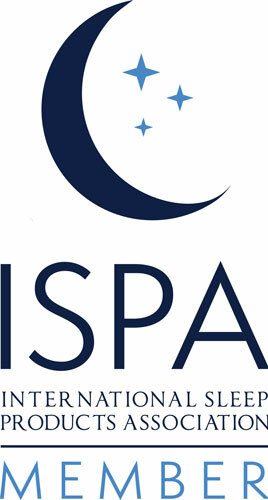 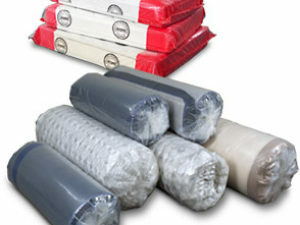 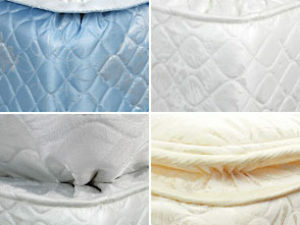 See below for our mattress products. 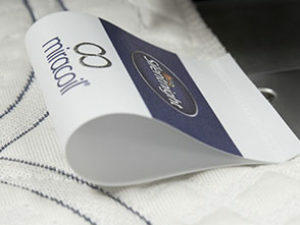 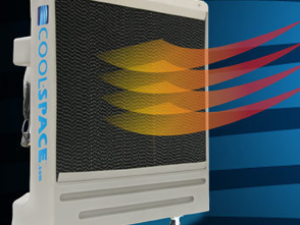 Click on model number or image thumbnail to go to that model’s product page.